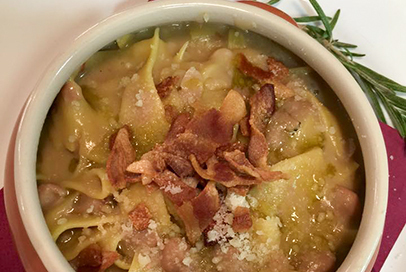 Traditional Roman dishes at L'Osteria delle fornaci! 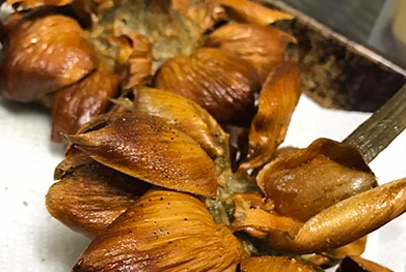 L'Osteria delle fornaci restaurant, offers typical Roman specialities, prepared by the expert hands of Samuele Marcelli, a chef with over 15 years' experience in catering. Roman cuisine is born from a history of poverty and flavour; the principal ingredients are guanciale (pork cheek), pecorino cheese, porchetta (pulled pork), coda di bue (ox tail) and others that originate from the local pastoral heritage. Our restaurant prides itself on using old recipes, cooking food in the traditional way because we believe it is essential to share the authenticity of our traditions. 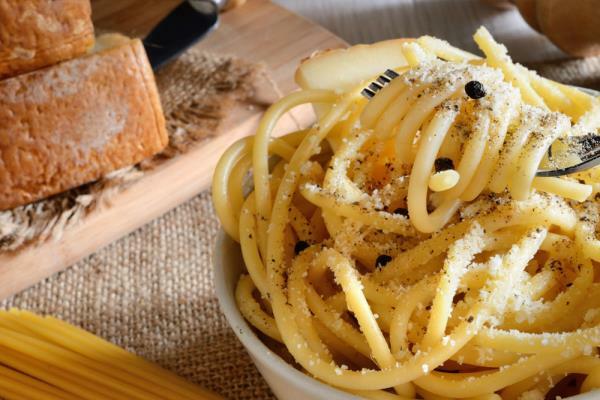 We serve typical first courses, from traditional pasta amatriciana, prepared only with pork cheek from Amatrice, to pasta Carbonara and tasty Cacio e Pepe (pasta with cheese and pepper). 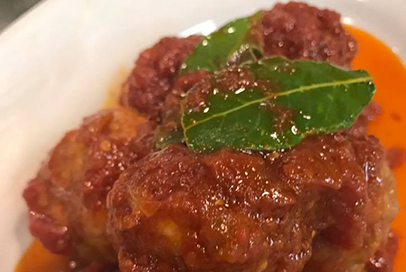 In addition to second courses that are typical of the Roman tradition, such as coda alla vaccinara (ox tail stew), carciofi alla Giudia (artichoke), and saltimbocca alla romana (veal), we also offer a long-forgotten traditional dish: carne in picchiapò, beef cooked in tomatoes and onion sauce. The uniqueness of our dishes? We prepare everything from scratch, always with fresh and high quality ingredients, carefully selected by our staff!